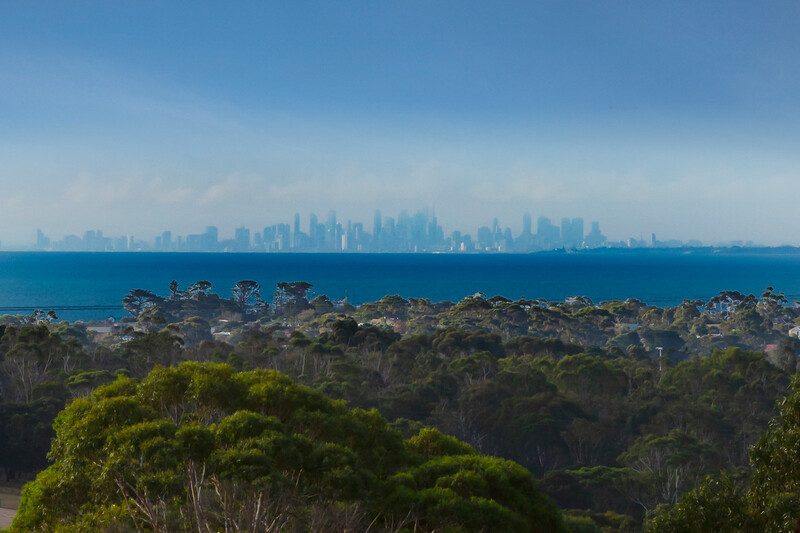 Offering views of Port Phillip Bay and the Melbourne skyline, surrounding paddocks and bushland, this tranquil property is a rare hideaway just an hour from the CBD. 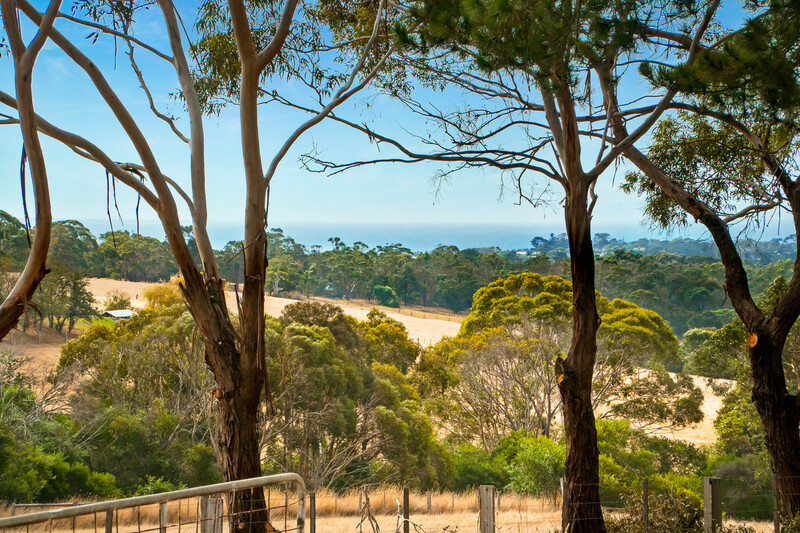 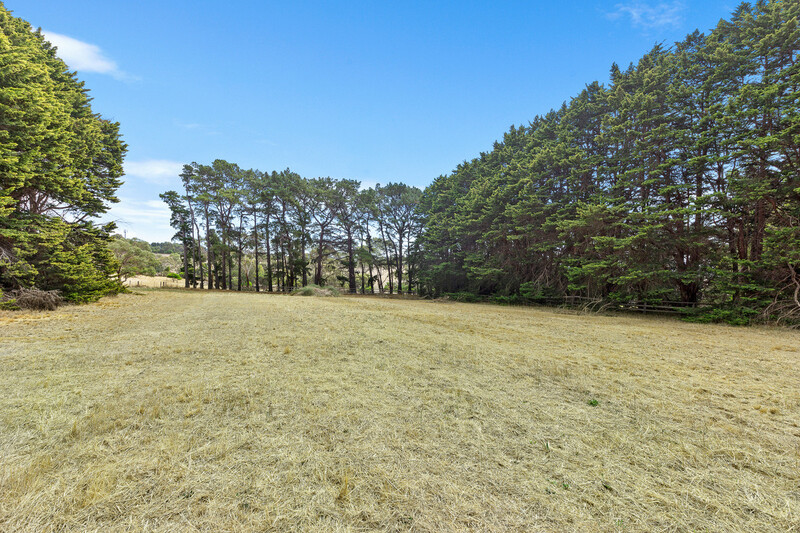 Positioned on nearly two acres within Mount Martha’s Green Wedge Zone and originally part of The Briars, Jumbunna provides a unique opportunity for you to create the ultimate rural retreat. 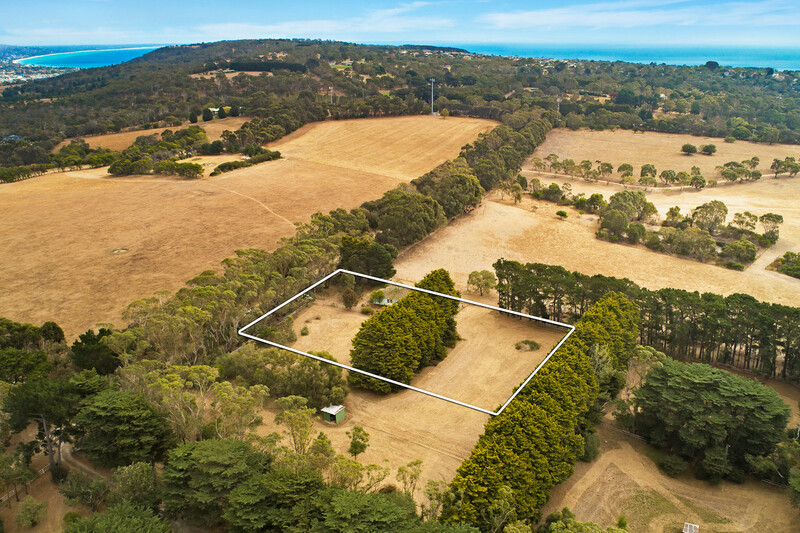 The elevated parcel of land includes a three-bedroom weatherboard cottage with hardwood floors, detailed cornices and sash windows. 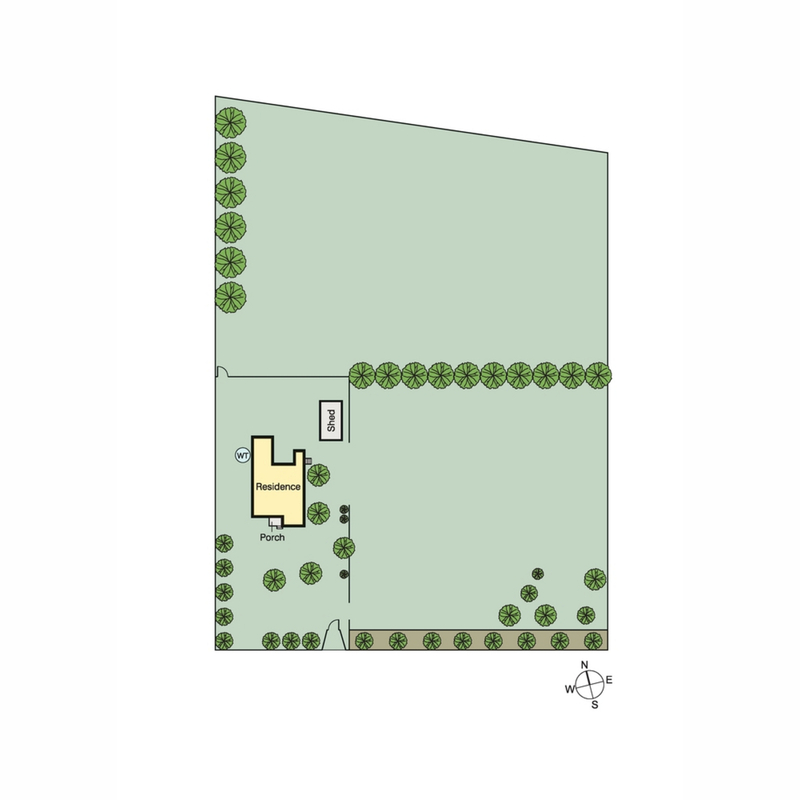 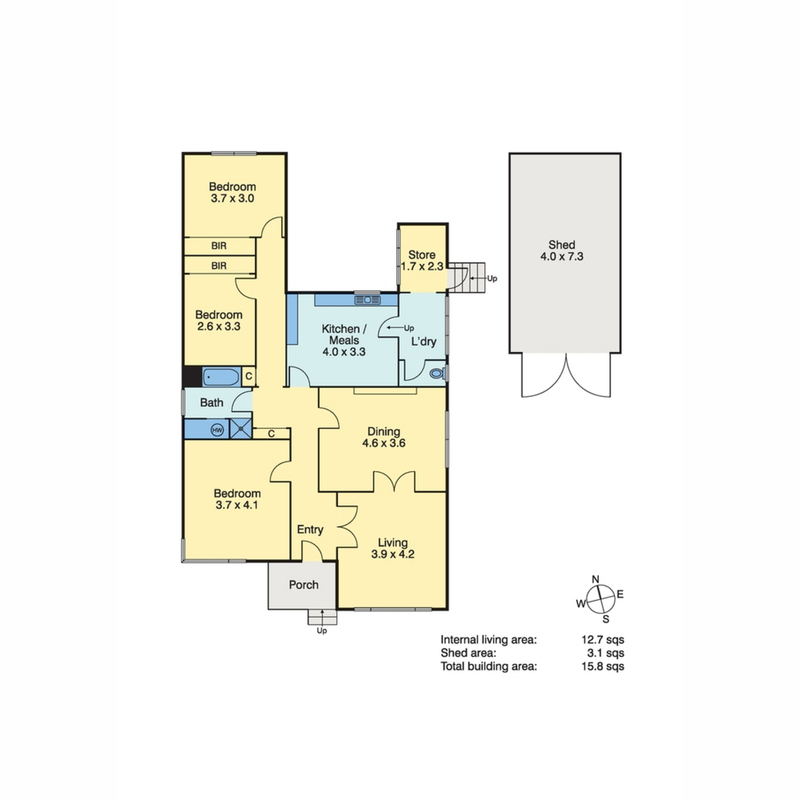 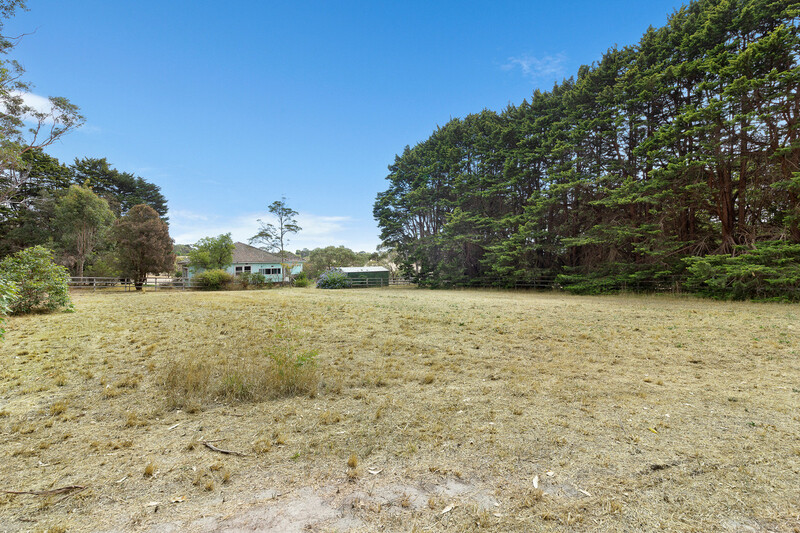 Restore the dwelling or start again and re-develop the site (STCA) as your idyllic family oasis with ample room for a pool, tennis court or hobby farm. 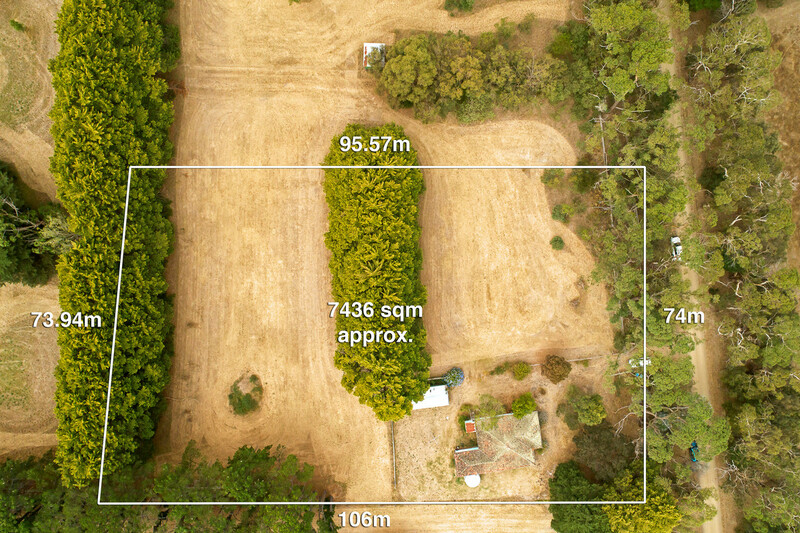 Complete with established trees, water tank and shed, the property is connected to electricity and has nearby access to recycled water. 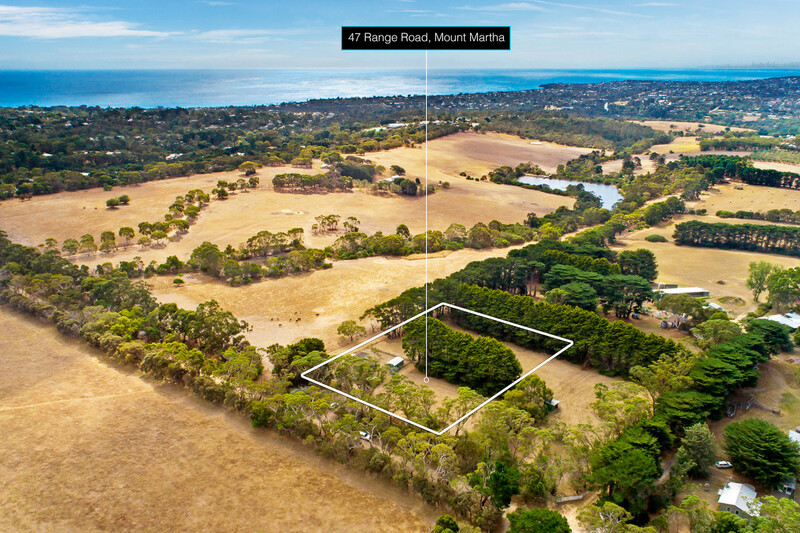 Offering the best of both worlds, this secluded gem is moments from Balcombe Grammar, Mount Martha shops and cafes, the Peninsula’s stunning beaches and Peninsula Link.